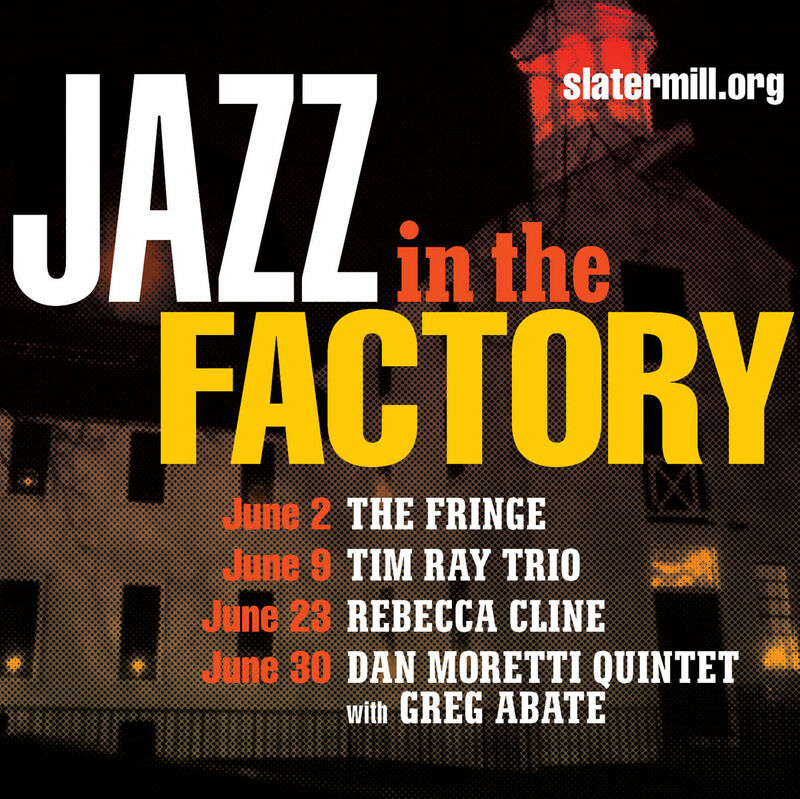 Four Sunday evening live Jazz performances in the historic 1793 Old Slater Mill factory in downtown Pawtucket, Rhode Island. Doors 7 p.m., Performance 7:30 to 9:30 p.m.
Perhaps best known for his tenure as musical director for the Lyle Lovett Orchestra, pianist Tim Ray has cultivated a career in performing and composing that has placed him on stage and on vinyl with the genre's most legendary performers. 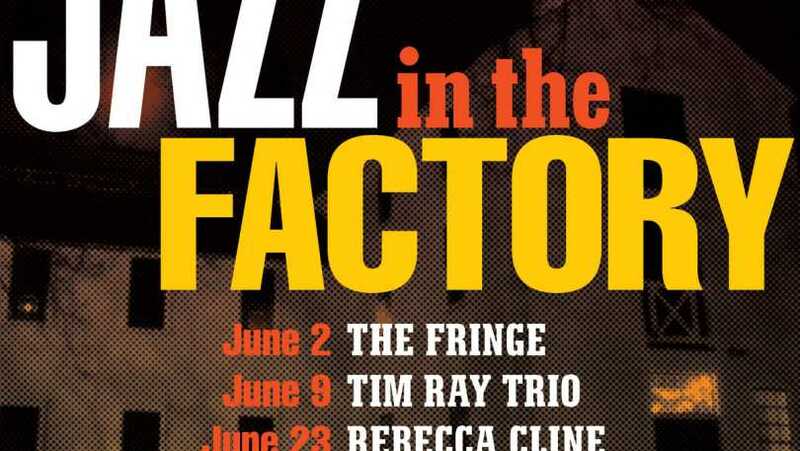 In addition to his own work with Tre Corda, Tim has been seen recently performing in Tony Bennett's quintet, including televised shows from Washington DC and Rockefeller Center. Tim's discography is substantial, as is his repertoire. Joining him for this performance are veteran rhythm section John Lockwood (bass) and Marty Richards (drums). 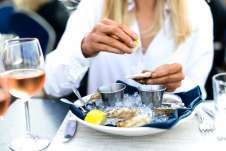 Includes table seating for four people, and a bottle of red or white wine. Six tables available. Beer, wine and soft drinks will be sold during the show.